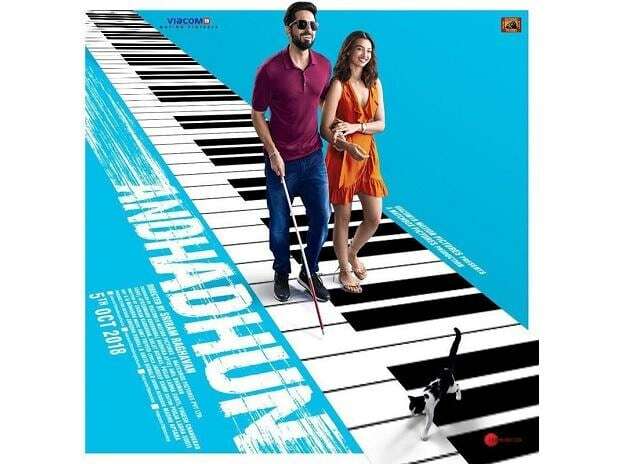 Andhadhun Poster. Photo: Twitter @Andhadhunfilm. It released on April 3 in China under the title "Piano Player"